Zenox Delivery, the UK's leading premium express delivery company, provides high quality, flexible and innovative service solutions across the UK, Ireland and Worldwide. Our national network is supported by truly dedicated local account management, which benefits our Customers by working with a global partner who provides a local service. 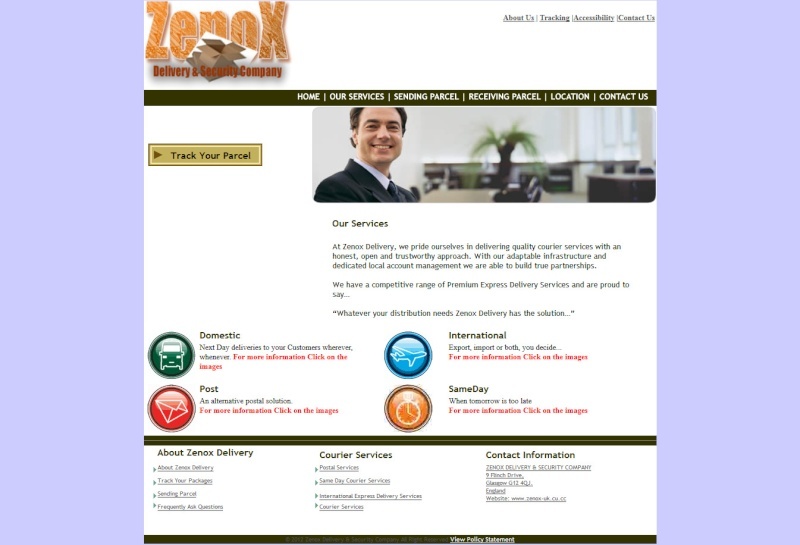 At Zenox Delivery, we pride ourselves in delivering quality courier services with an honest, open and trustworthy approach. With our adaptable infrastructure and dedicated local account management we are able to build true partnerships.